All modern products and equipment are getting smarter. There are internal computers tracking automotive mechanics as we drive, there are feedback loops in what we search online and there is the ubiquitous “internet of things.” Construction materials are no exception. Glass for residential and commercial buildings now have options beyond the standard glazed low emission glass of yesteryear. Now you can simply flick a switch and turn a clear glass panel from transparent to opaque. In some cases, the glass can also be tune-able for the proper amount of translucency. You can imagine how this technology can be connected with motion, light or heat sensors to have the glass respond to the environment. How is this possible? 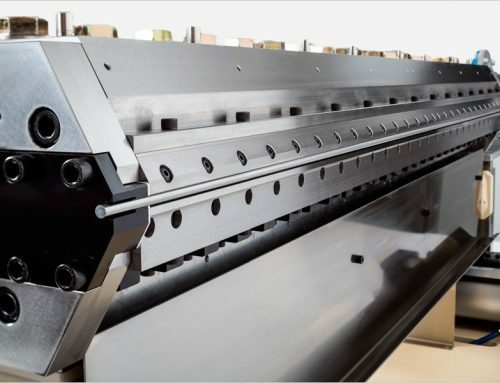 Of course the invention relies on precision coating techniques. In addition to requiring glass handling and calculated drying and curing technology, precision coating techniques need to be considered to make a glass panel a “smart” glass panel. Smart or switchable glass utilizes a coating of suspended particles or energy altered chemistry to change the state of the glass through human control. The coating techniques and process understanding for glass panel coating is not trivial. In addition to coating a discrete substrate versus a continuous one, the coating thicknesses required are thin. The thinner you coat, the more precision matters. Intermittent coating. When coating a glass panel, the first push of fluid out of a coating head needs to be balanced in pressure in order to create a flat even coating bead for application. 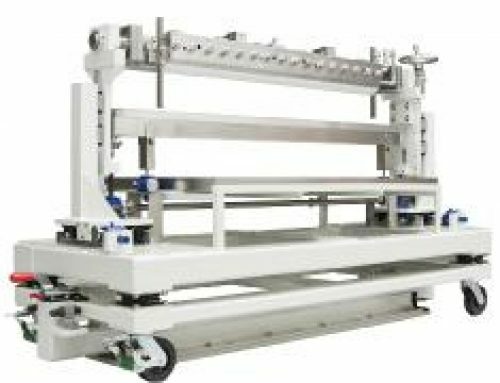 This means that the fluid delivery system is balanced, macro and micro bubbles need to be controlled, and the velocity of the fluid needs to be delivered evenly across the width of the coating head. This can be done with a continuous loop of fluid that is diverted at the point of application, or with a controlled single shot pump that is balanced in feed rate and pressure. Proximity coating. If dry edges or patterns are required on the glass panel, the ability to position a coating head in close proximity to the panel must be done. An alternative is to mask the glass prior to coating. The difficulty with proximity coating glass is the thin coating requires close proximity to an uneven surface. Glass is not very flat and typically cannot be held with too much force or it will break. So if proximity coating is required for the application, precision of manufactured surfaces (both the coating head and the substrate holder) are required. 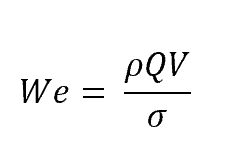 If the Weber number is greater than 2, theoretically the fluid should form a curtain. Cleanliness. When coating glass, the need to keep the panel clean with multiple handling steps becomes complicated. 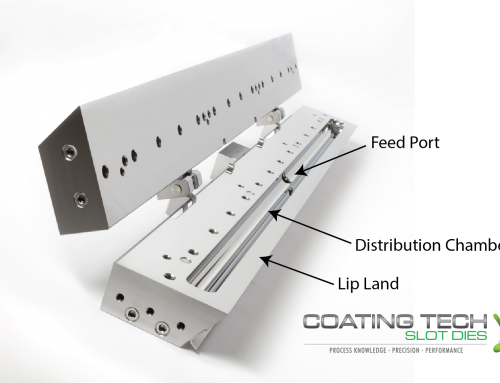 Keeping a coating area clean is critical to precision coating. The more there is human interaction, the more the area is contaminated. Variable substrate thickness. No matter how consistent the panel supplier, in order to coat thin fluids onto glass, you need to be concerned about variable thicknesses. The panel coater needs to account for the substrate variation and set the coating head appropriately. 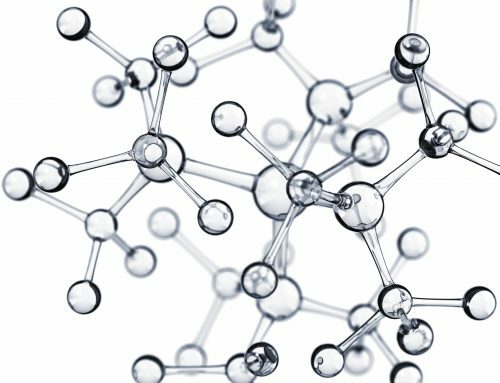 These are a few of the considerations one should look at when considering thin fluid coatings onto glass. If the active fluid has suspended particles, then proper mixing, filtration and recirculation should also be considered. While smart glass is amazing, the complexity of the coating technique is also amazing. Not only utilized in commercial building structures, the use of smart glass can be utilized in automotive, aerospace and marine applications. 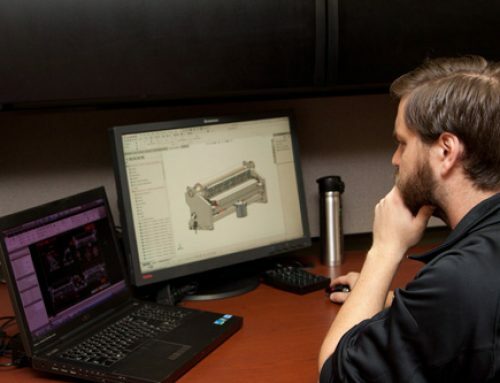 As the material development, customer requirements and product uses become more precise, controlled and “smart,” you need to expand your understanding of precision coating to keep up.